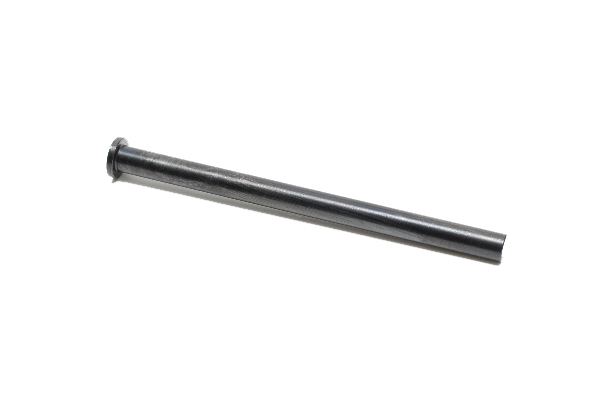 LOAD-RATED RECOIL SPRINGS are precision springs designed to exact load ratings. 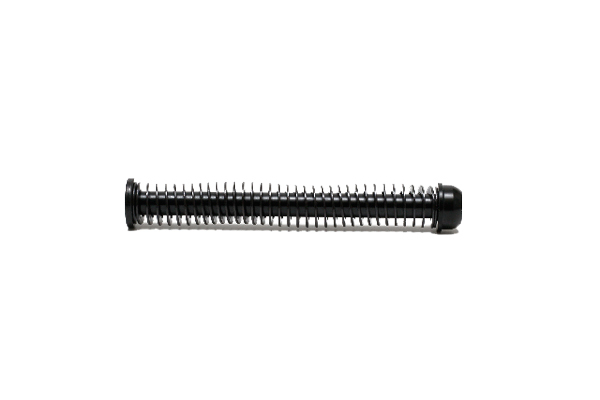 The load rating of these springs is determined with the slide in full recoil position. 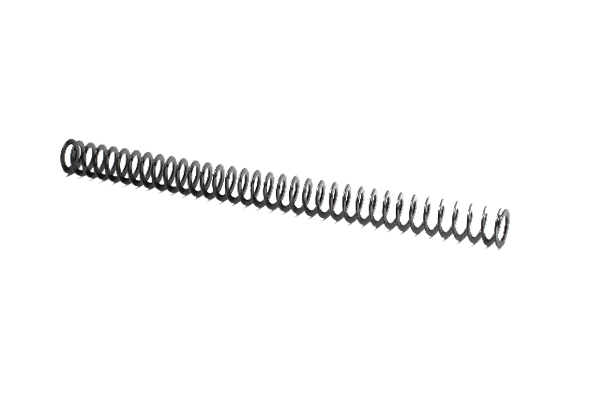 Load-rated recoil springs are designed to offer maximum flexibility for the shooter by allowing adjustment of the recoil function to individual requirements. Factors such as ammunition loadings, individual pistol characteristics, compensators and individual shooting styles all influence the recoil function. Optimum recoil and pistol functioning can usually be obtained by changing the recoil spring rating to meet these variables.